In the space of almost 50 years, the Käfer Party Service has risen to become an international market leader within Europe. The service was »invented« by Gerd Käfer, who offered a perfect form of service. 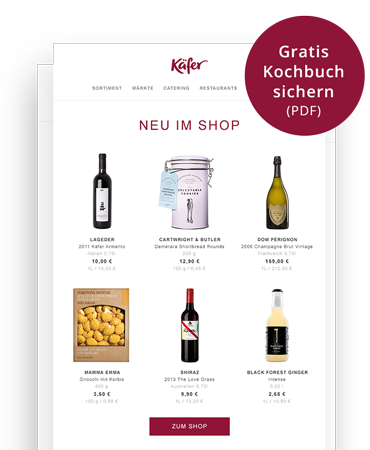 All-round top-level customer support from planning through realization made the Käfer Party Service famous. 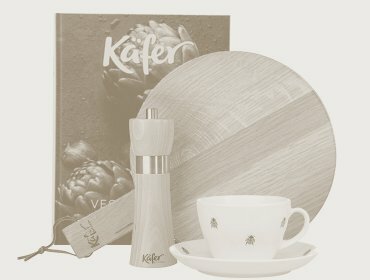 There is hardly a renowned company, which hasn't worked with Käfer. 2012 the »Leaders of the Year Award« decorated the Käfer Party Service as »Caterer of the Year«. With the Party Service, anything is possible, from a candle-light dinner through events for up to 10.000 people. Location, decoration and musical accompaniment are included in the service, as well as food, drinks and staff. Of course, individual customers decide which of the range of features they wish to take advantage of. In 1991, Käfer established its Parsdorf site 20 kilometers east of Munich to satisfy the logistic demands of a constantly growing enterprise. The site covers 25.000 square meters and has since developed into a service center. In 2011 it has been completely rebuild and is now a modern large-scale catering establishment in the newest technical status. 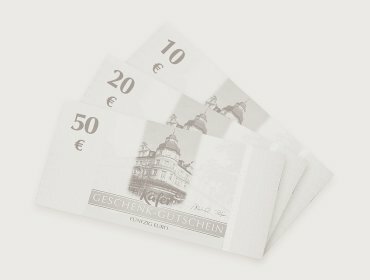 Here the Party Service prepares for all events that take place in Germany and the rest of Europe. Here you go to the Käfer Party Service! Since October 2012 the world of Käfer is also situated in the BMW World, where the cars are presented to the public and customers collect their new BMWs. In this exclusive location Käfer runs the bistro Cooper’S on the ground floor, the Biker's Lodge and the restaurant Bavarie on the 1st floor and the fine dining restaurant EssZimmer on the 3rd floor. The Biker’s Lodge is the perfect place to take a coffee break or get a bite to eat. In this inviting setting, Käfer serves a range of cake specialities as well as tasty pit-stop snacks. The restaurant Bavarie is a French-style brasserie offering the finest in regional Bavarian products. A range of international, contemporary dishes made from sustainably produced, regional ingredients. EssZimmer is the realm of top-class chef Bobby Bräuer - a place where you instantly feel at home due to the exclusive, inviting ambience you feel the moment you enter. 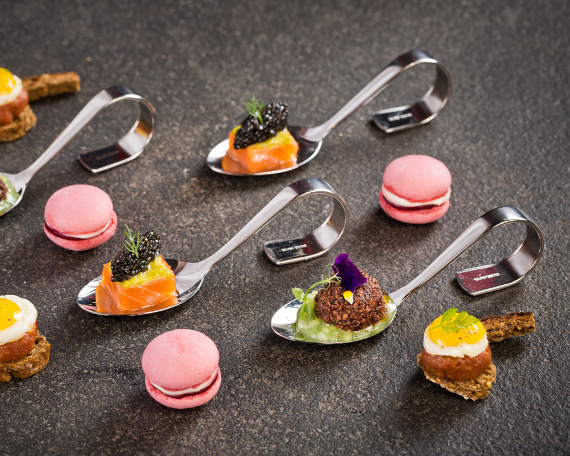 Bobby Bräuer's own distinct interpretation of classic French cuisine promises an exquisite culinary experience. First-class service, excellent wine consultation and the highly elegant design of the premises make this gourmet restaurant a stylish venue for epicureans. 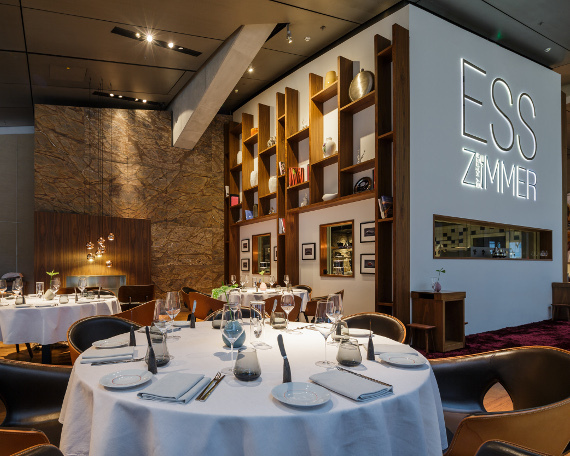 Only eight months after the opening Esszimmer was decorated with 1 star by the Guide Michelin followed by the 2nd in 2014 and 18 points by Gault Millau. The Kaltenbrunn Estate is a magical place which offers a perfect combination of Bavarian lifestyle, tradition, culture and indulgence. Boasting a history stretching back as far as the 15th century, it is set at an attractive location on Lake Tegernsee, not far from the small town of Gmund. In 2013, Feinkost Käfer took over the running of the unused site from owner Blue Lion GmbH. Just two years later and following extensive renovation works, the first stage of construction was complete and the estate was ready to open for business. The »Königsbau« complex comprises an inn, the »Wittelsbach Parlour«, a ballroom on the first floor, a new pavilion, an inn garden with table service and a self-service family beer garden set on the terraces looking out onto the lake. The food served is based on traditional meat dishes, seasonal products from the estate itself and barbecue specialities. The second stage of construction, which was completed in autumn 2016, provides event locations in the Cow Barn and Hay Barn as well as various other mixed-use areas in the Old Stables. The inner courtyard at the Kaltenbrunn Estate will then also be available for open-air events. Here you go to the Kaltenbrunn Estate! 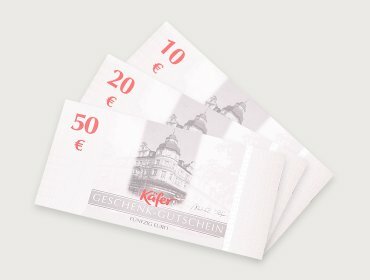 In January 1997, the Bundestag parliamentary advisory committee gave Käfer the catering contract for the German Parliament building in Berlin. 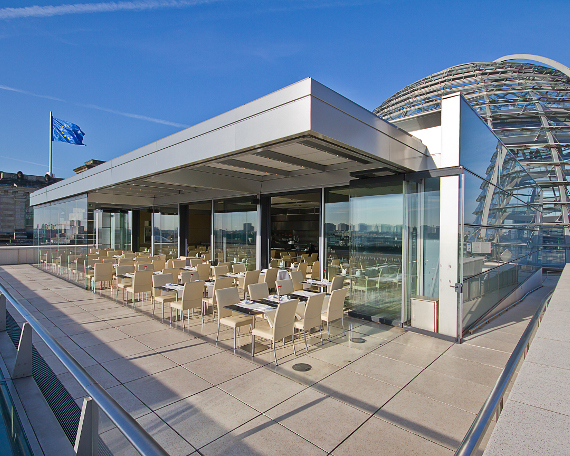 With a unique view over the city guests can enjoy modern German cuisine with fresh regional products. Here you go to the Käfer Berlin! Since 1971, Käfer Wies'n-Schänke has been an institution at the Munich Oktoberfest. 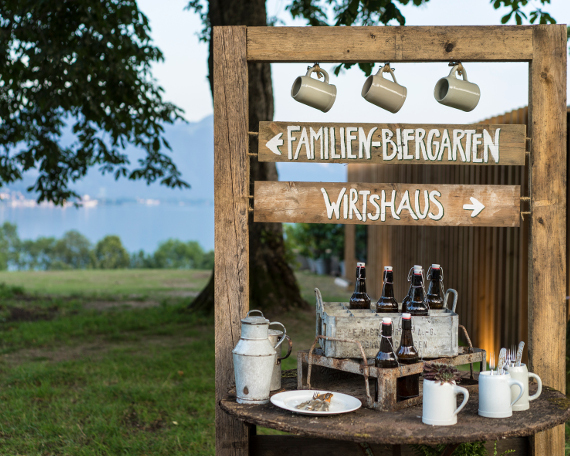 Due to increasing popularity, the authentic Bavarian farmhouse has been extended from its original capacity of just 40 to the current figure of 1,100 indoor and over 1,950 outdoor guests. 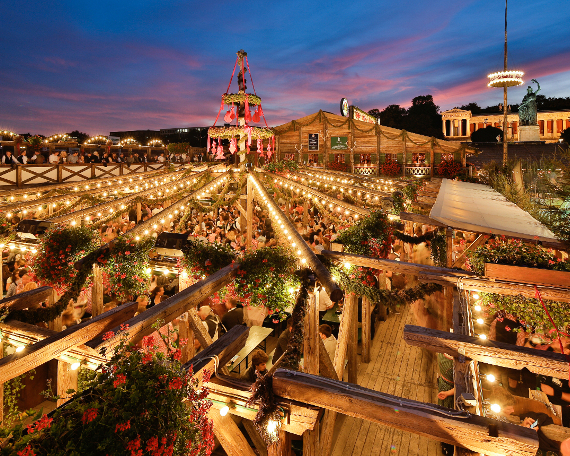 At Käfer Wies'n-Schänke, the fittings, menu and atmosphere are all based on the Bavarian tradition of the Oktoberfest. Here too, the crispy Käfer duck is a specialty. Here you to the Käfer Octoberfest! Käfer Delicatessen Markets are local gourmet stores for all lovers of fine food. 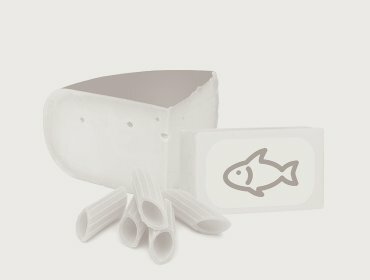 The range spans around 2,000 products, which are hard to find in conventional food stores. Käfer sources these products from own production operations, from regional suppliers and from selected international manufacturers. 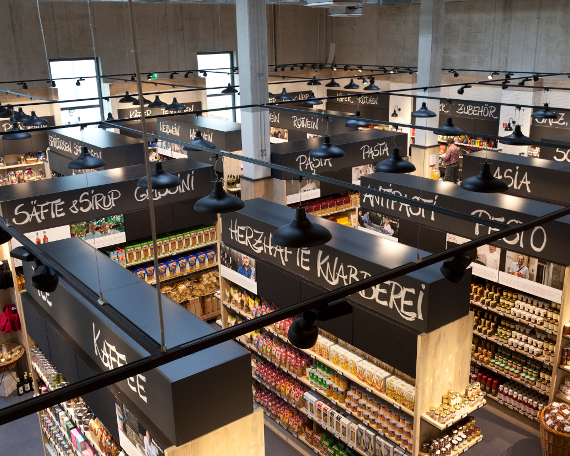 The self-service markets display these goods in a simple loft-style decor, enabling to keep prices low. The start of this concept was the former staff sales in Parsdorf, which was opened to the public. It was so successful that Käfer decided to run affiliates. In the meantime there are Käfer Delicatessen Markets in Brunnthal, Solln and Planegg near Munich as well as in the central district Schwabing. Käfer Service GmbH has maintained a presence at the new Munich Trade Fair Centre in Riem since the site opened in February 1998. Until 2015, it managed restaurant outlets on the eastern side of the complex. Since the restructuring of trade fair catering services, it has been responsible for the ICM (International Congress Centre Munich), the restaurants Käfer am See and C1 - C2, the Westside Café and several snack & drink units on the West of the site. Furthermore the ICM with its flexible room structure is also the ideal location for general meetings, congresses and events of all kind and the Käfer Service GmbH supports all customers as a competent and creative catering partner. Exhibitors at the Munich Trade Fair are, of course, also able to use the party and delivery services for catering requirements at the stands. Here you go to the Munich Trade Fair Centre in Riem! 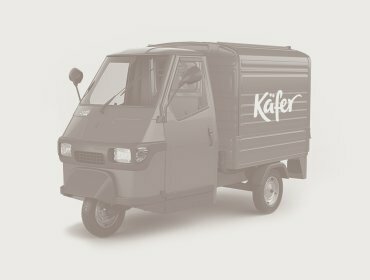 Since spring 2018 the Käfer group is the new catering partner of the Hamburg Trade Fair and Congress GmbH (HMC). At the HMC Käfer operates the restaurants and cafés and offers any kind of stand catering for the exhibitors. 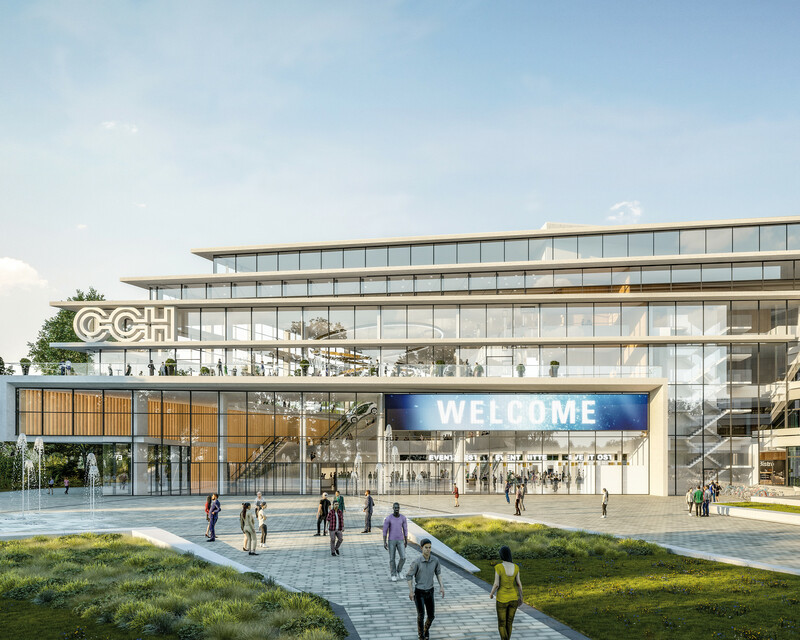 When the CCH Congress Center Hamburg is completed, the portfolio will also include all gastronomic services there. Here you go to the Hamburg Trade Fair! over 136 million € between 1988 and 2017, points the way forward. 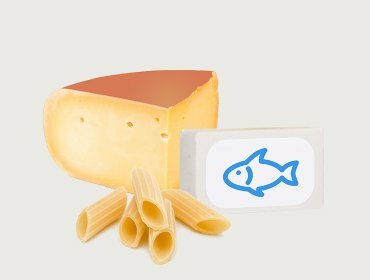 The delicatessen with an unusual range of products and perfect service all round making it Europe's best purveyor of fine foods. 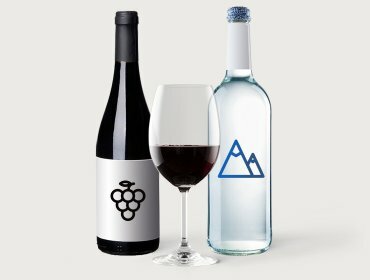 The Party Service is growing steadily in the international markets. Also in the third millennium, Käfer's motto will continue to be »A Passion for Quality«.